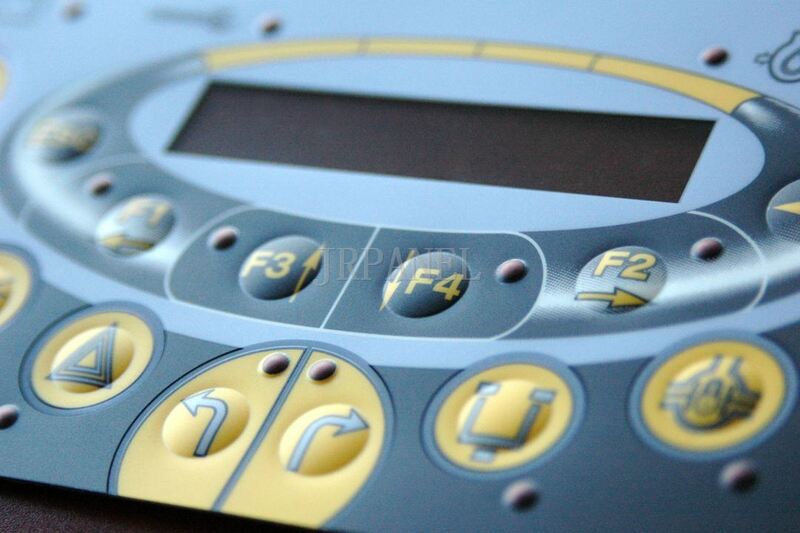 our tactile membrane switches have a unique tactile feeling partly generated from the metal dome and are one of the many interface technologies that we excel in. 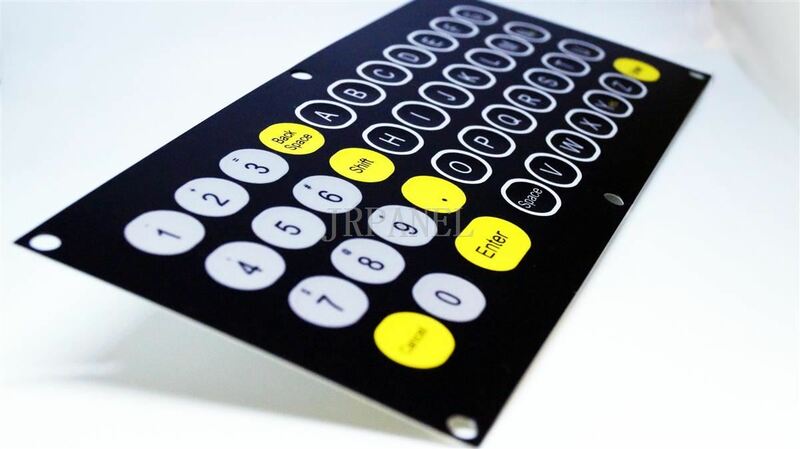 Although this technology is often considered as a classic solution when compared to innovative capacitive interfaces, the metal dome interfaces are preferred because of their impeccable click response, their quick snap and their performance in high-temperature applications. 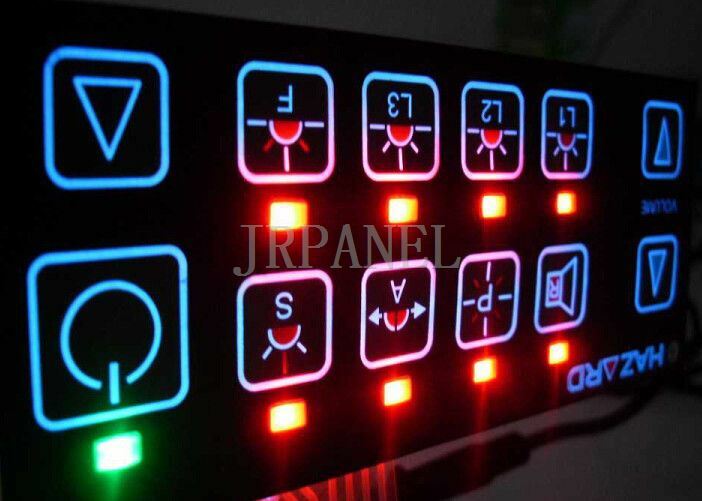 Not only will the users immediately feel the versatility of the interface while touching the switches but your team of engineers will also benefit from our seamless product design. 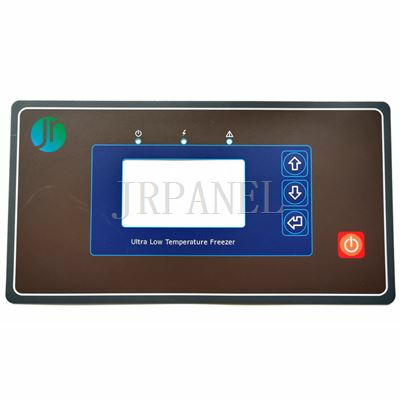 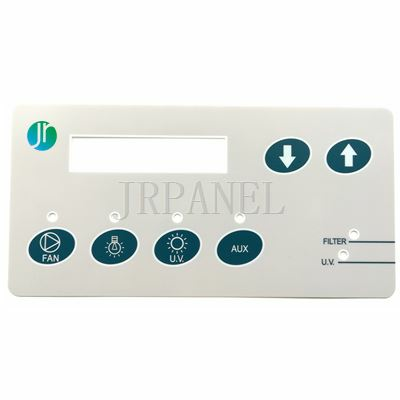 Our tactile membrane switches are custom designed and manufactured at our facility. 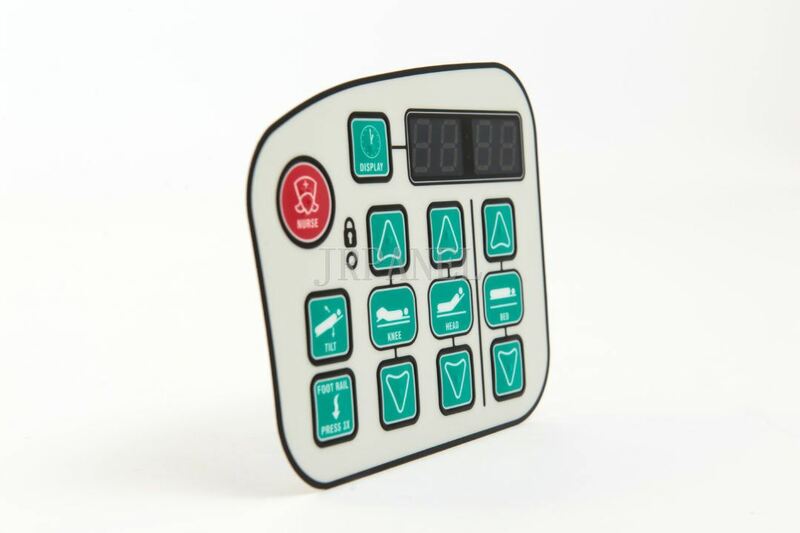 They can be easily integrated into various applications for the medical, industrial, aerospace, defense and transport sectors.